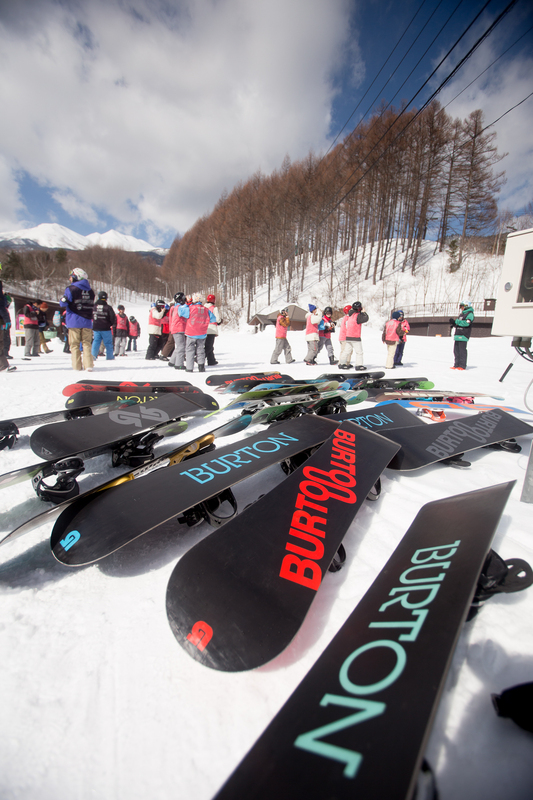 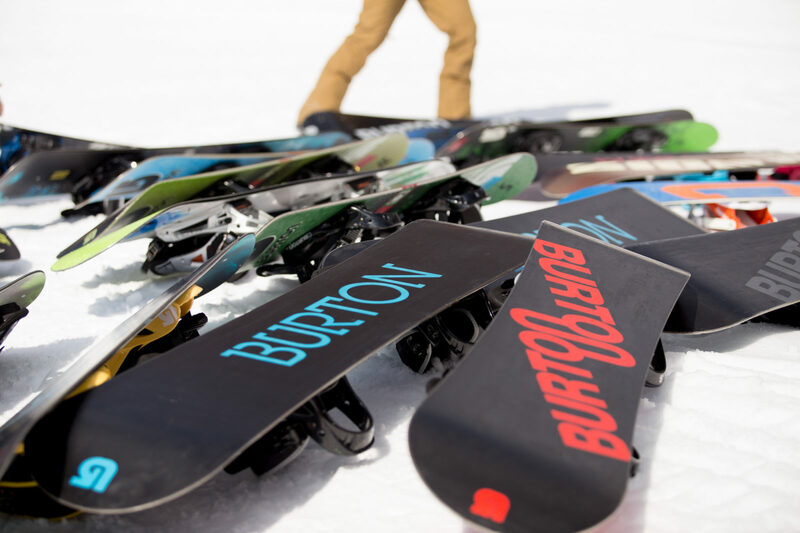 We offer a full line of Burton LTR snowboards which are specifically designed with the beginner to intermediate rider in mind. 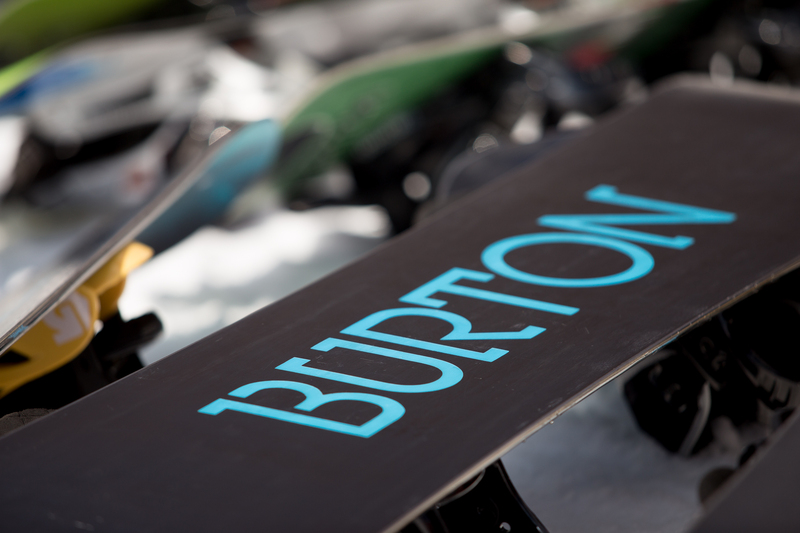 *Includes Burton snowboard and boots. 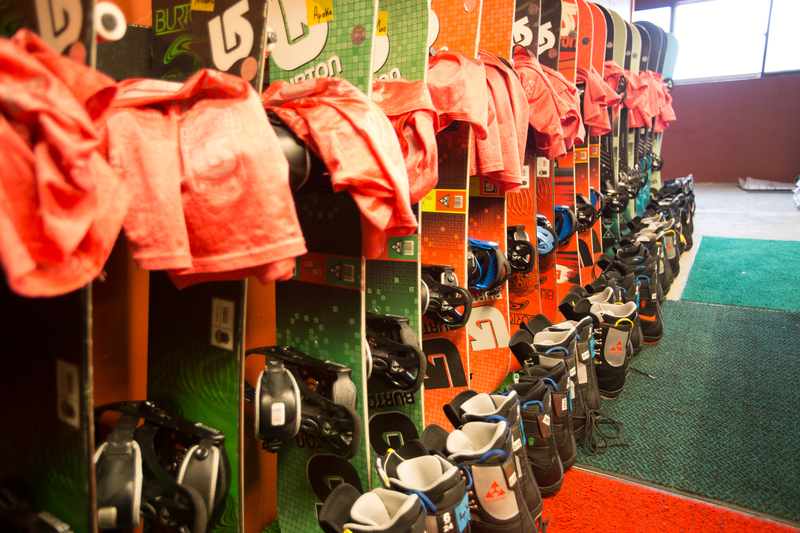 **All prices are listed before sales tax.